- This vest runs 1 size small. 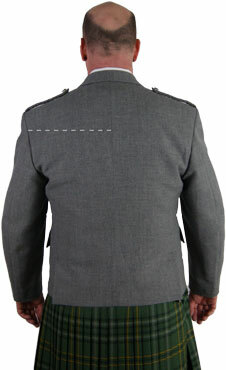 Example: If you normally wear a 44 Reg, order a 46 Reg. 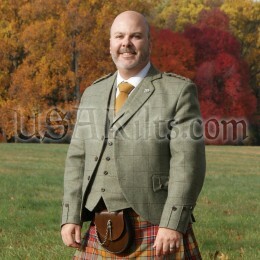 - Due to the custom nature of this vest, please allow 6 to 10 weeks to ship. 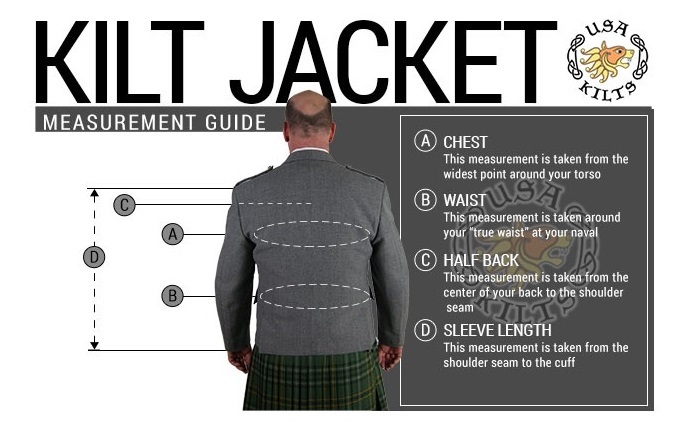 The Chieftain's Vest is well made and fits well if you follow USA Kilts fit guide. This item is custom made in Scotland and will take roughly 6 - 10 weeks to ship.